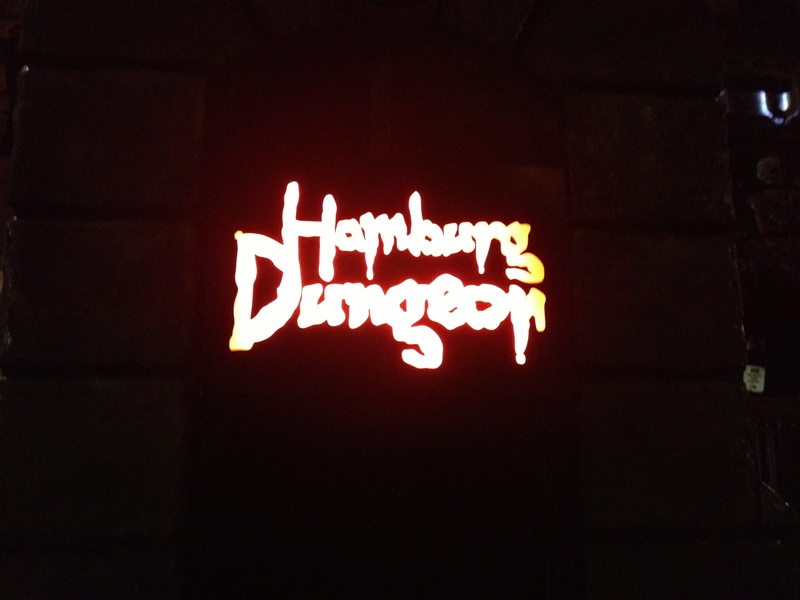 I was predisposed to like Hamburg. 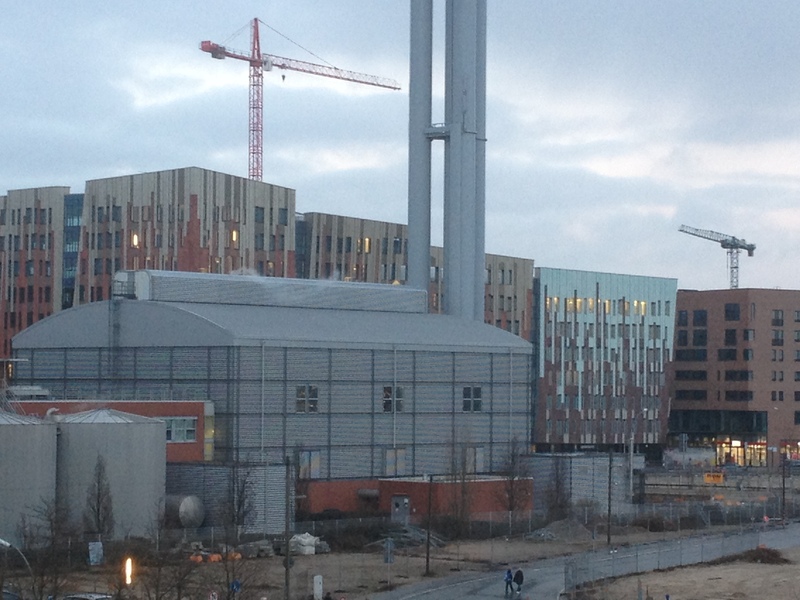 I had seen pictures, watched Fatih Akin’s “Soul Kitchen,” read about the exciting HafenCity project. But what I couldn’t have predicted was that I would fall in love with it. 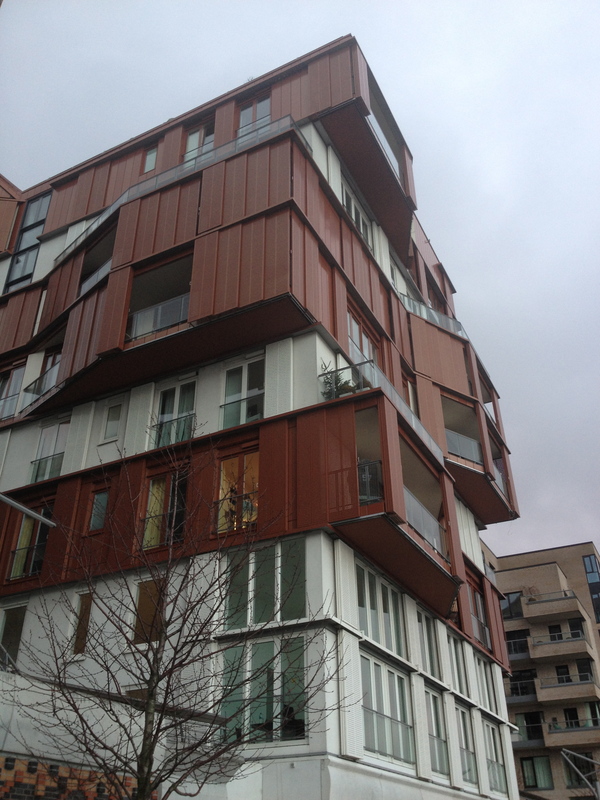 Port cities can be dirty, unsafe and downright ugly. Like Marseille. (Sorry, but I hated it.) 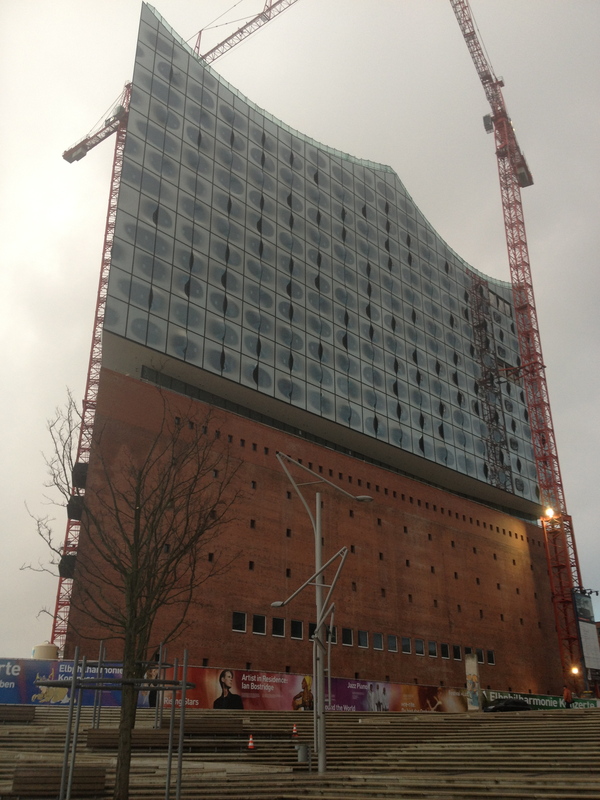 I’m sure Hamburg must have projected the same image in the early and mid-20th century, especially given the notoriety of the Reeperbahn area. But somewhere along the way, like any big city worth its salt, Hamburg absorbed the variegated legacies of its seedy underbelly, the waves of immigration, maritime history, Hanseatic League membership stamp and trade culture, and grew up to be a modern metropolis with the distinctive vibe of a “happening”city. A “happening” city is not one which rests comfortably on its laurels and epithets, like Paris, but one whose citizens recognize that urban growth means investing in the city in terms of culture and living standards in order to reach a certain civilizational level. 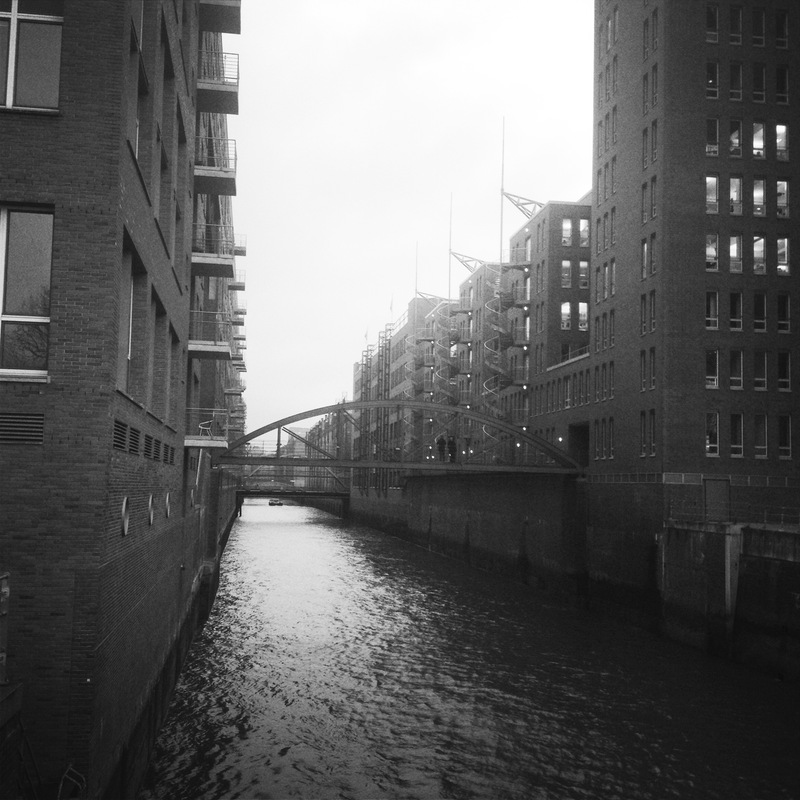 Enter the HafenCity project. 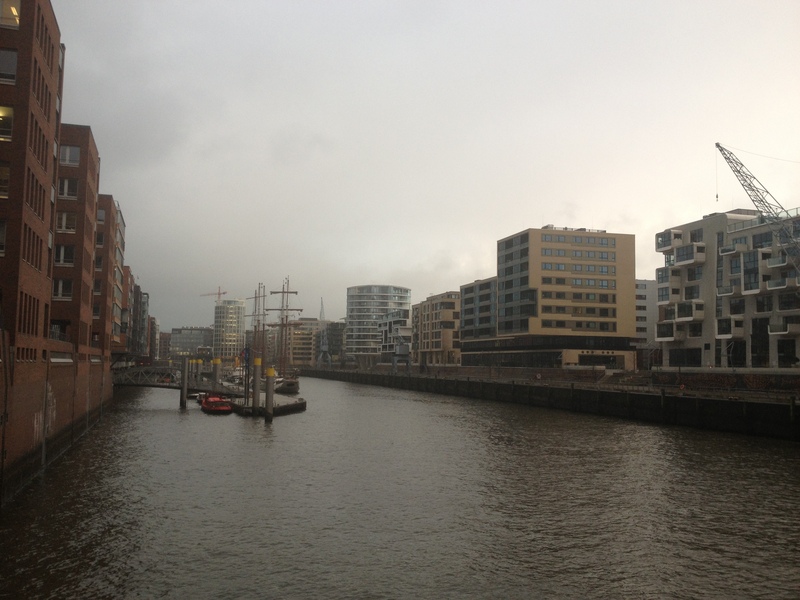 Built on the site of the erstwhile Hamburg free port (which fell into disuse with the advent of free trade in the European Union), HafenCity is lauded as Europe’s largest inner-city building project that is seeing old port warehouses replaced with residential areas, office complexes, shops, hotels, and even a university. Like any work in progress, it’s fascinating to witness it happen and grow in front of your eyes. 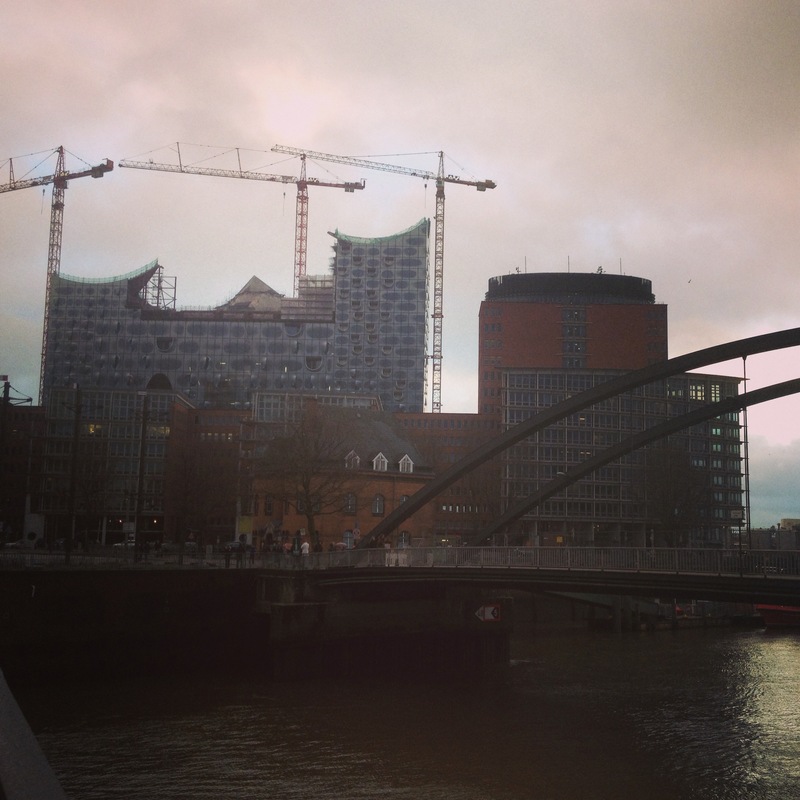 The crown jewel of sorts in this area is the construction site for the Elbe Philharmonic Hall (Elbphilharmonie), situated on the tip of the Elbe river island and overlooking the port of Hamburg. 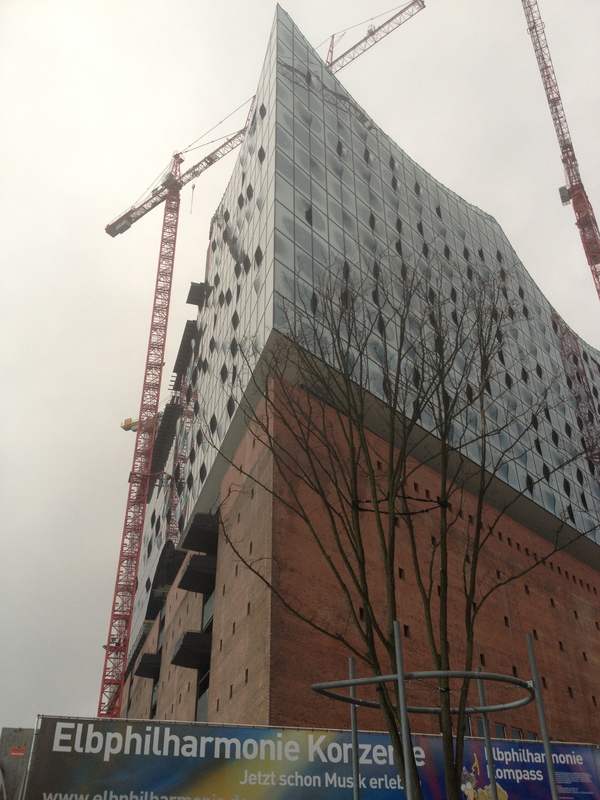 When finished, it will be the tallest building in Hamburg at 110m. Seen up close, it is breathtaking. 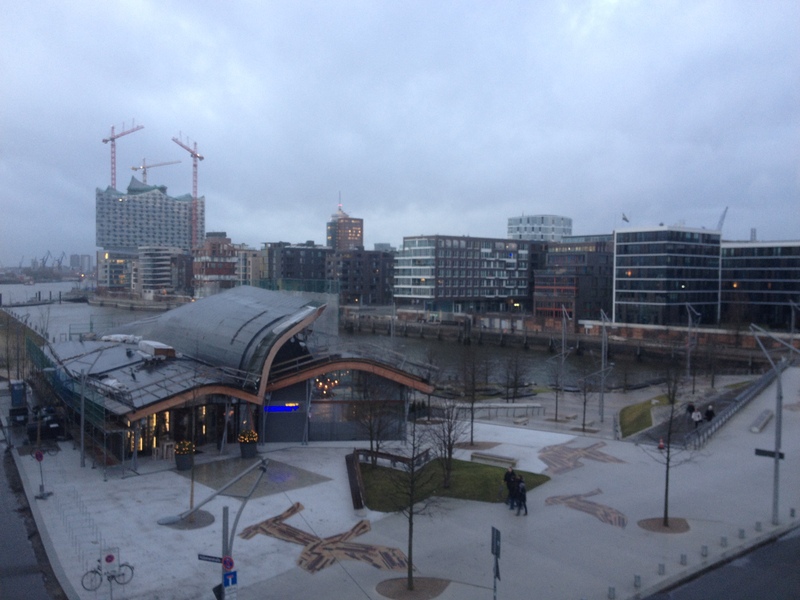 The new constructions of the HafenCity merge almost seamlessly with the beautiful old red brick buildings in the Speicherstadt (literally City of Warehouses), the largest warehouse district in the world, and a Unesco World Heritage site. 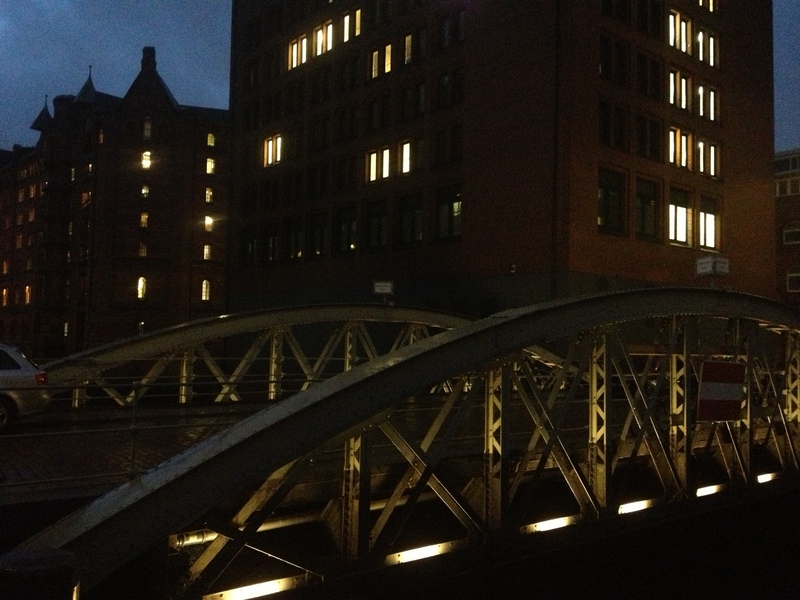 The area is best explored on foot, as the series of river islands that form the warehouse district are interconnected via footbridges, and make the HafenCity appear as a natural continuation of the Speicherstadt. 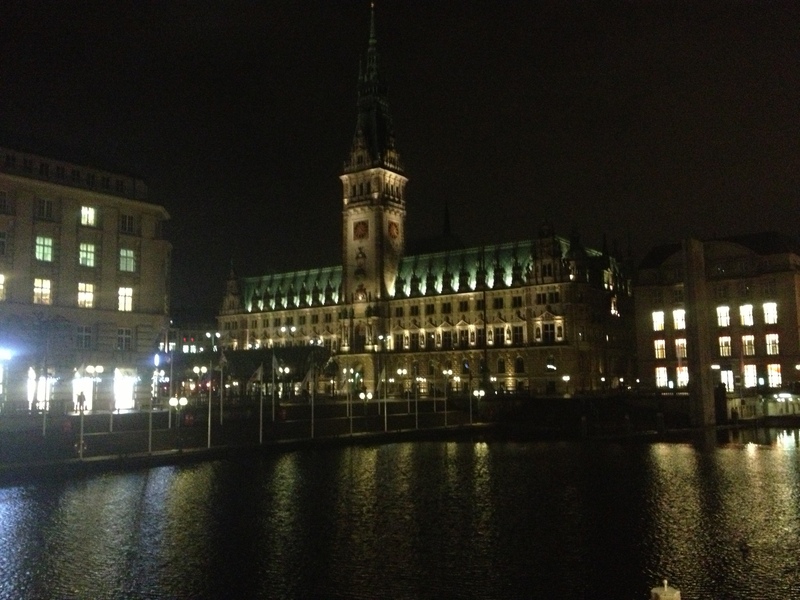 Downtown Hamburg, on the other hand, has a very urban but relaxed and laid-back vibe, especially the area around Jungfernstieg, the Binnenalster (inner lake) and the Rathaus (City Hall). 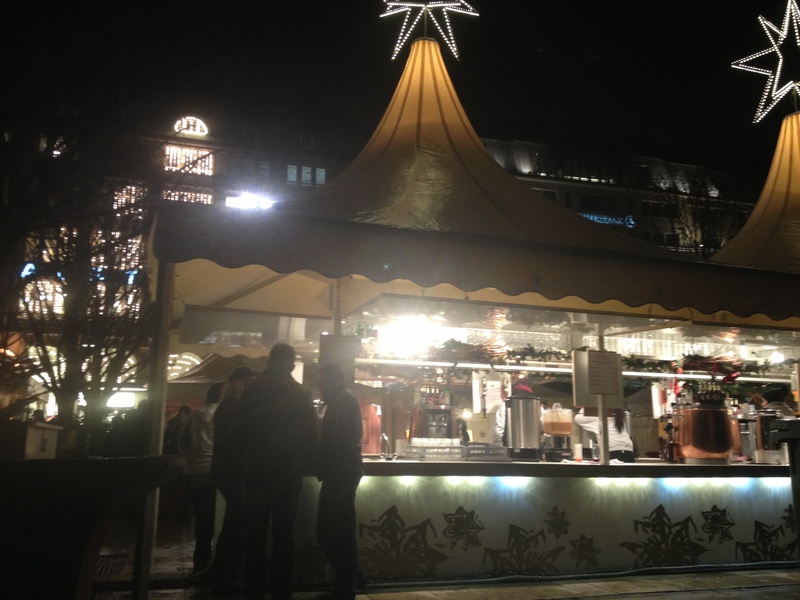 We visited around New Year’s but the Christmas Market along the shores of the Binnenalster was still open, and that added a particular charm to the area. 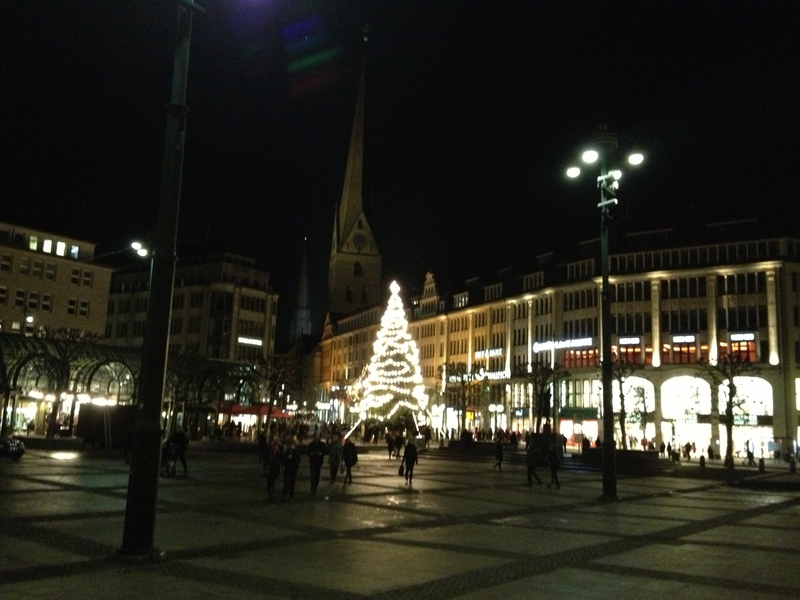 Another area of the city that really endeared itself to us was Sternschanze, close to the hotel where we were staying. Sternschanze is populated mostly by students and artists, so the vibe is alternative, slightly bohemian, and definitely very laid-back. There’s an excellent selection of restaurants, pubs and bars catering to all tastes, as well as quirky shops and boutiques. The area is pretty busy both at night and during the day, but it feels absolutely safe. 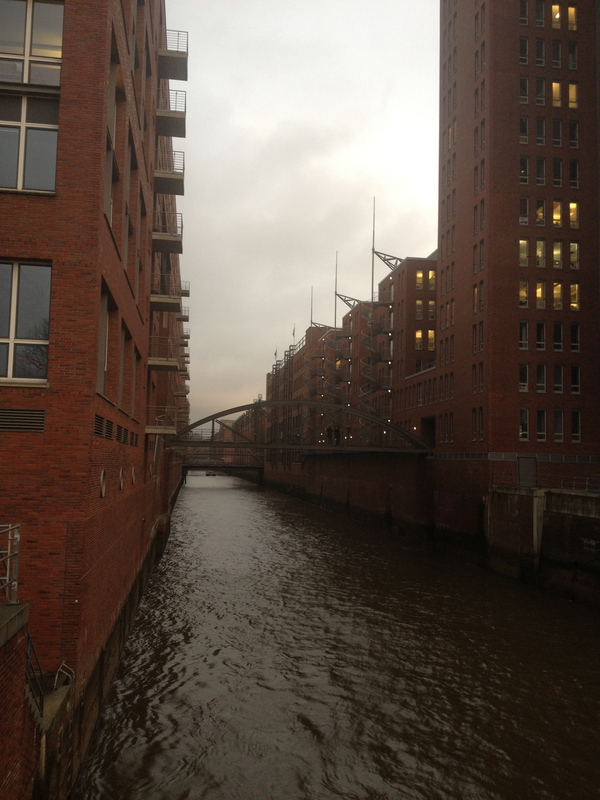 I could see myself living in Hamburg, and I haven’t said that of many cities so far. 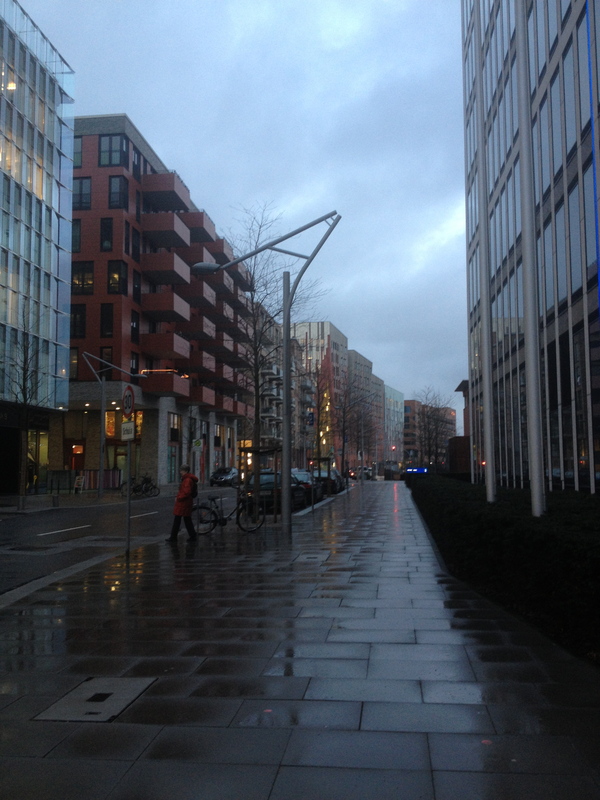 Yes, the weather can be daunting for people who prefer warmth and lots of sunshine, but it’s not prohibitive and depressing like the darkness of Scandinavian winters. 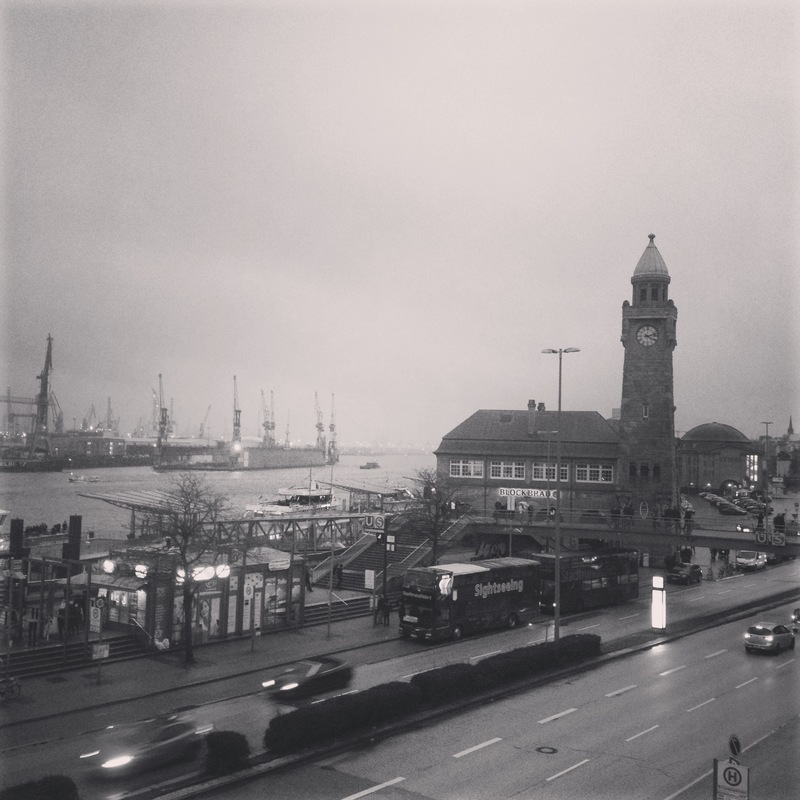 And since I thrive on cold weather, Hamburg is as good as it gets for me. 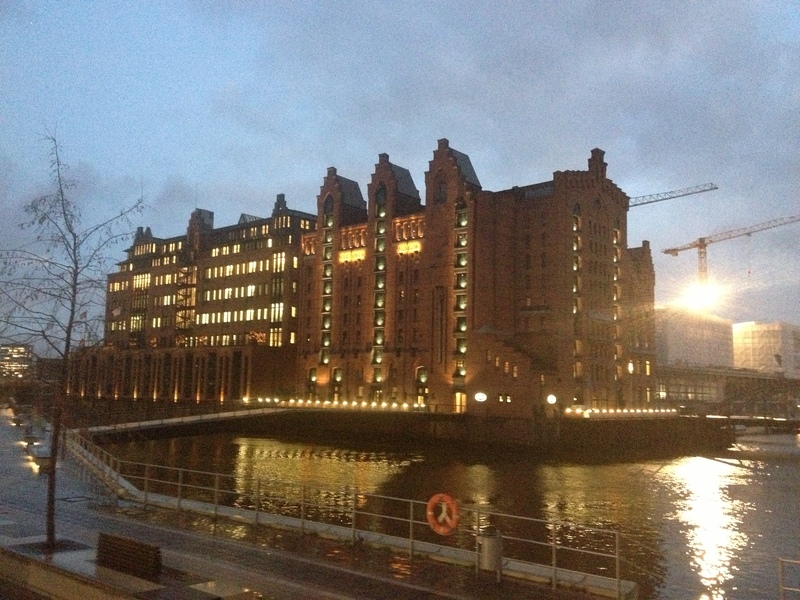 Apart from that, the food scene is thriving and diversified thanks to the many different immigrant influences (from Portuguese and Spanish to Middle-Eastern), and economy-wise, Hamburg is one of the wealthiest cities in Germany with a strong industrial sector, offering more work possibilities than, say, Berlin. I have to cut off here before I talk myself into moving there. 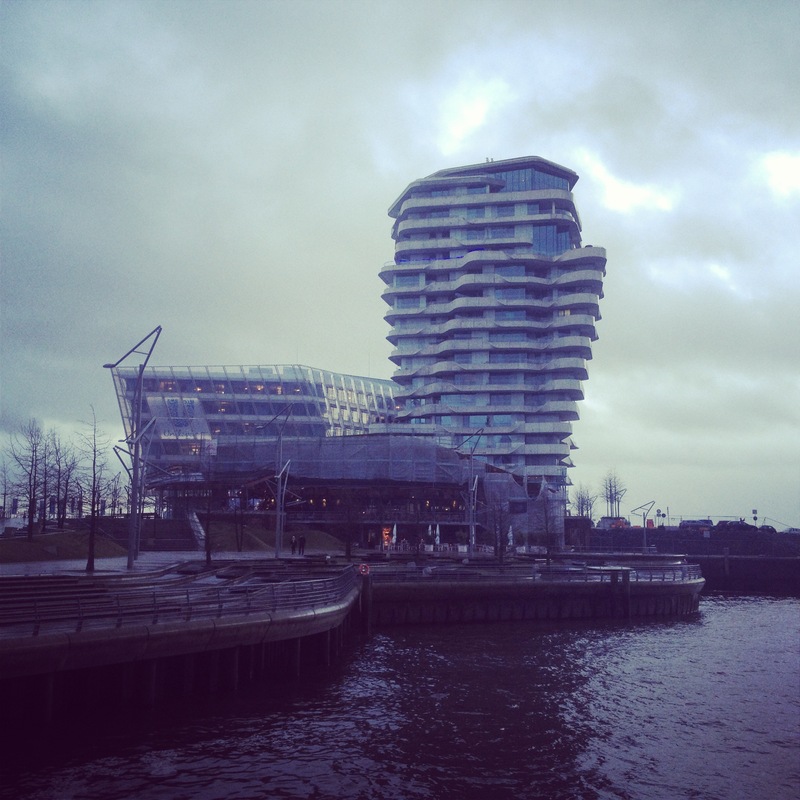 If you want to read up on the HafenCity project, visit the offical website http://www.hafencity.com. 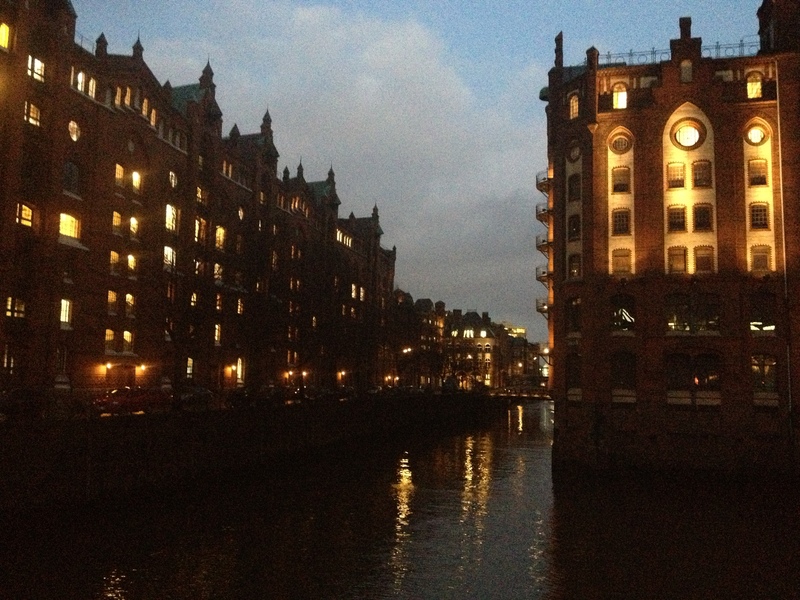 For more pictures of the Speicherstadt, use Google. 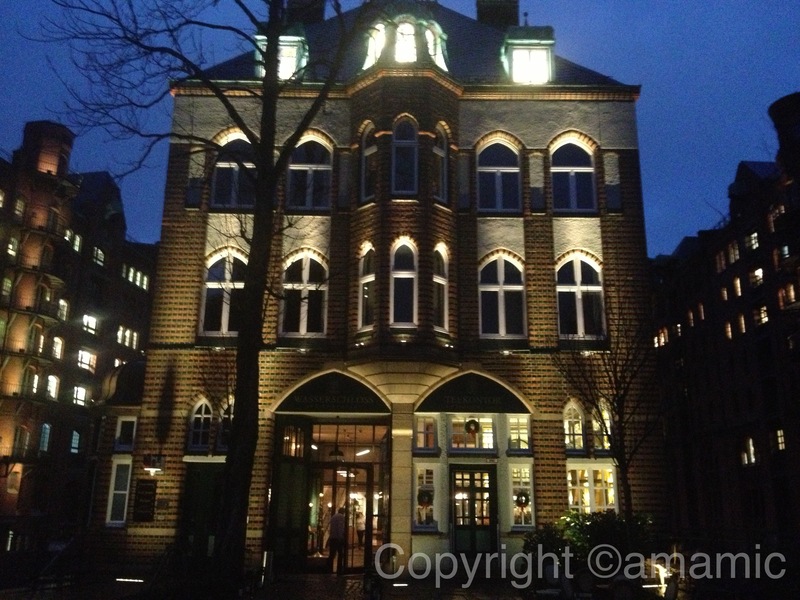 🙂 If you’re interested in my reviews of our hotel in Hamburg and the places where we ate and drank, visit my Tripadvisor profile at http://www.tripadvisor.com/members/ana_era. 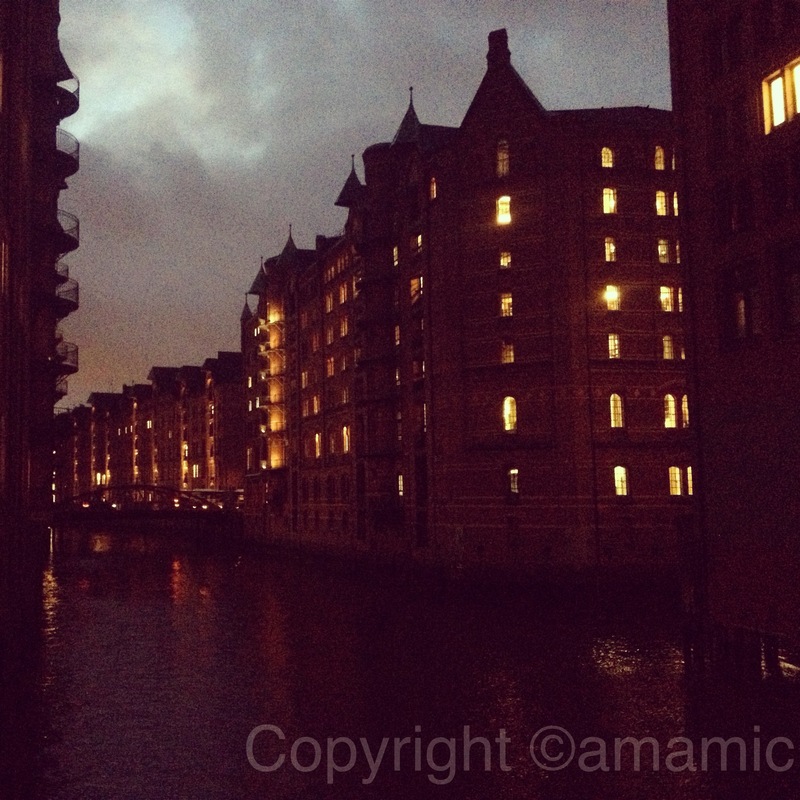 I absolutely love love LOVE Hamburg! 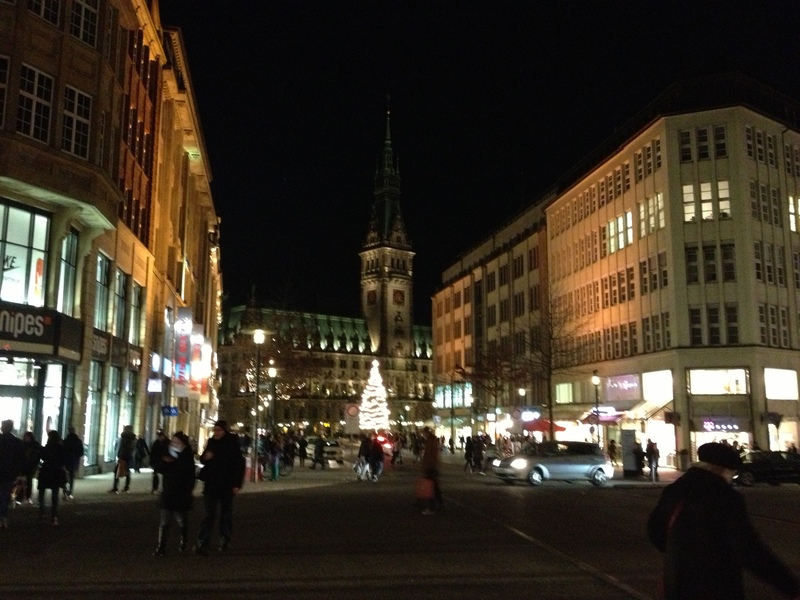 It’s the only other German city I would move to – if I got a job that would pay the ridiculous rent there. 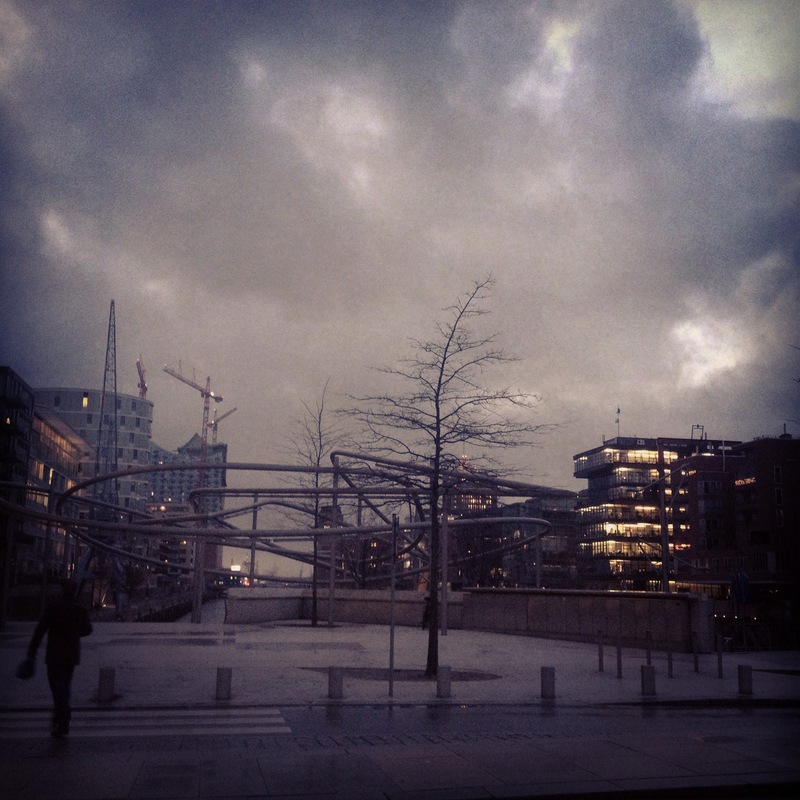 I am not very fond of the modern Hafen City though… and like you, I prefer cold and autumny weather over heat any time! Good pics! Oh, and funnily enough I write on Tripadvisor as well. In German though! As Solelunatique I suppose. I’ll check when I’m atmy computer, my phone won’t let me for some reason. I understand, it’s hard to decide between the sun and the moon. 😉 Thanks, I’ll check it out!